Arizona Sunshine is one of my favorite VR games and one that I’ve come back to a few times even after finishing it. 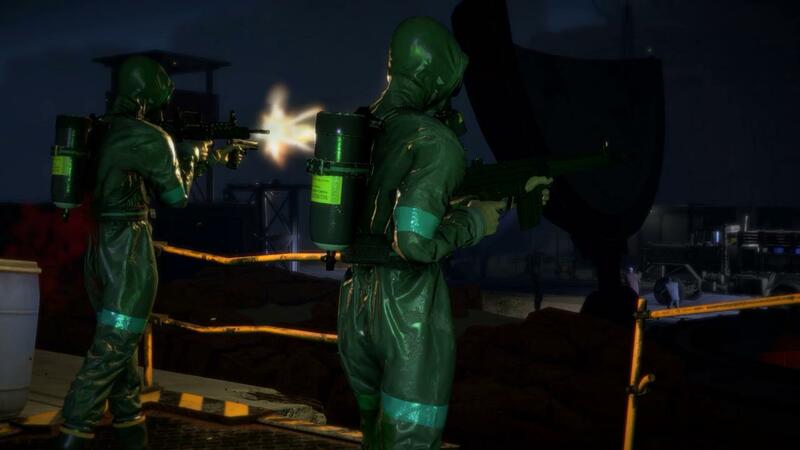 Announced only a few months ago, Dead Man DLC brings forth a small campaign that takes place before the main game, two-handed weapons support, multiplayer code stability, new weapons and masks. The short 30 minute to an hour campaign, depending on how many times you die, has you storming a missile silo in hopes to launch a warhead to help contain the zombie outbreak. Well, we know how successful that is, but that doesn’t mean we can’t have fun failing. More than half of the campaign takes place in dark so if you get creeped out by zombies coming at you while it’s pitch black with only a flashlight to illuminate a small part of your vision, you’re not going to have a fun time. That said, Vertigo Games does a great job at creating an immersive missile base to go through. Besides the good design, they did a great job at using what lighting there was with in both location and color to really enhance the mood and cause some panic when entering unknown areas.The compound isn’t large, but the level designers put in a well crafted environment that has just enough slow and fast paced areas to keep you on your toes. The campaign does have some familiar mechanics to it. Find a key, open door, pull some levers, cause a little ruckus, wait for some transport item to appear as you fend off waves of zombies, conserve ammo, etc. In fact, I don’t think there’s anything really new in terms of gameplay other than having the ability to hold some weapons with two hands. 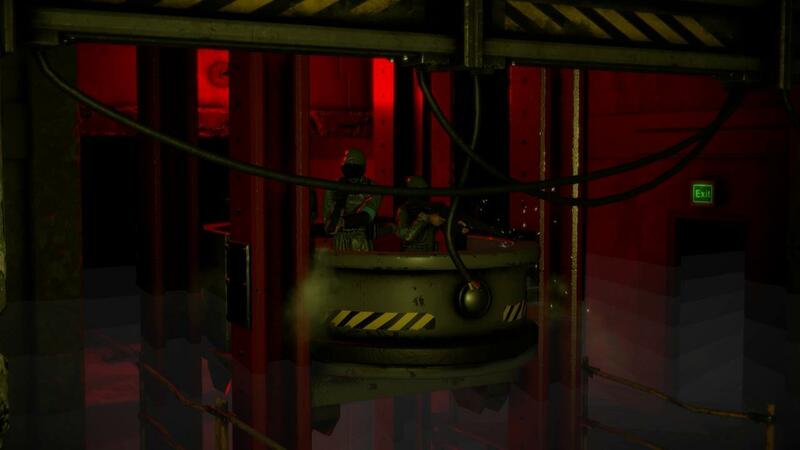 So while there’s nothing really different presented in the campaign other than a new setting with some recycled areas like the outdoor detention cells, it all comes together nicely to offer up a solid experience for both veterans and new players alike. 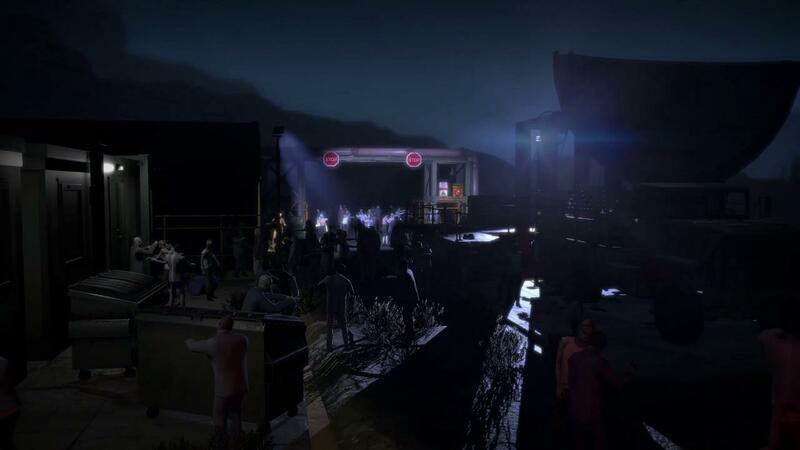 I didn’t see any new zombies so you’ll be met with same lumbering enemies as well as some who will sprint at you. They still retain the great animation and excellent design from the base game. I’ve always thought the zombies in Arizona Sunshine moved well and with enough variety to make it not seem like there are carbon copies of zombies chasing after you. Having the ability to hold weapons with two hands, and there are some really powerful feeling weapons now available to you to use, is a nice new addition. Also, you’ll automatically point the flashlight in the direction you are aiming if you have one in the other hand, which is a nice feature. The problem is that it’s hard to keep your two hands in the correct position if you’re just using the controllers. By the way, I’m playing this on the HTC Vive so I have the wands at my disposal. Without something solid to keep your hands in line, you’ll find yourself seeing your second hand coming off the gun a lot. For those that have a wand holder that mimics a rifle, the two-handed mechanic is a lot easier to use. 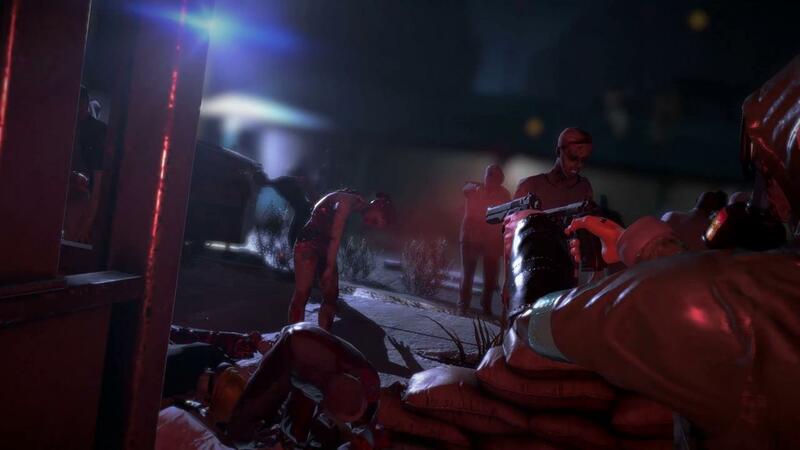 And even though you’ll probably have to grab the barrel of the gun a few times because your hand accidentally comes off, it’s still a nice new option added to Arizona Sunshine. These two handed weapons have also been added to the regular campaign, so it’s a nice excuse to replay the main campaign again. Along with the added DLC campaign, Vertigo Games improved the network code and multiplayer features. You now have a nice server browser now and the ability to create public or private lobbies. This helps setting up a multiplayer session although I did find a small bug where if you scroll down in the server browser, you can’t scroll back up. A click on the refresh button takes it back to the top though. I wasn’t able to test out the multiplayer code, but reading other people’s experiences it sounds like its a lot more stable. Which, is good because it was a rough time trying to hook up with a friend or two in either campaign or horde mode. Campaign still seems to be limited to two players for co-op even though I did see in a past interview it was bumped up to four. Nevertheless, playing with another person in the campaign mode is really, really fun and a more solidified network code is a welcome change to the game. So for $2.50, you do get more than your money’s worth here. A short new prequel campaign highlights the package and much needed improvements in the mutiplayer area makes this a no brainer for those who own the full game. A great pickup at such an inexpensive price, Dead Man DLC gives a solid short campaign and the addition of new two-handed weapons for you to use as well as better network code.